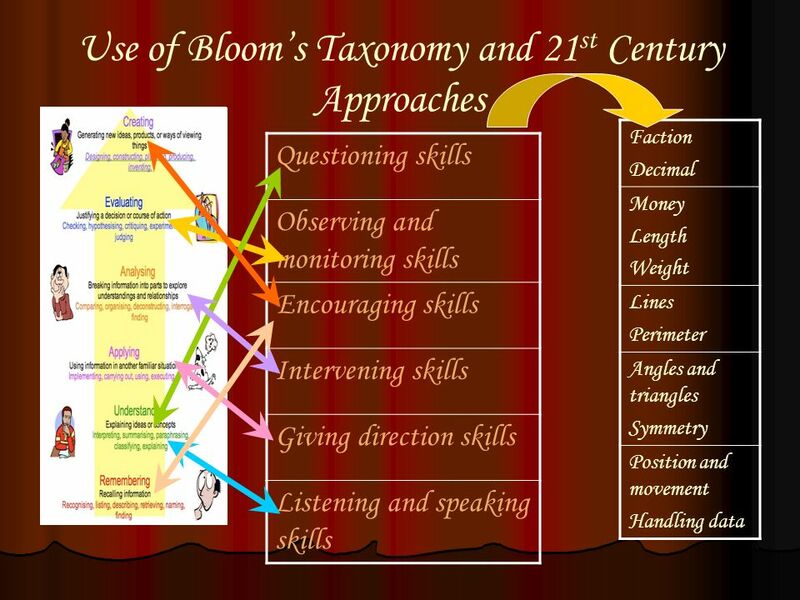 2 Long- term goals To enhance the students knowledge about Mathematics by using 21st century skills and approaches. 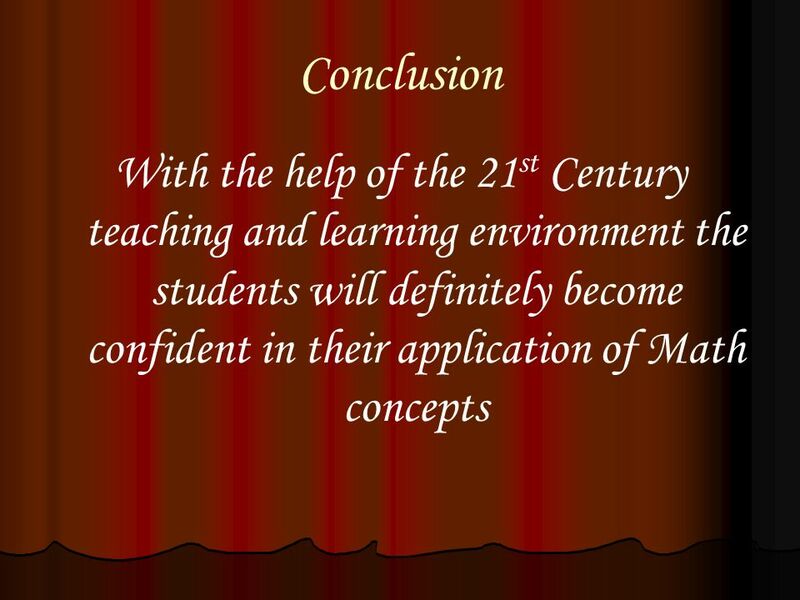 To enable the students face the 21st century challenges successfully. 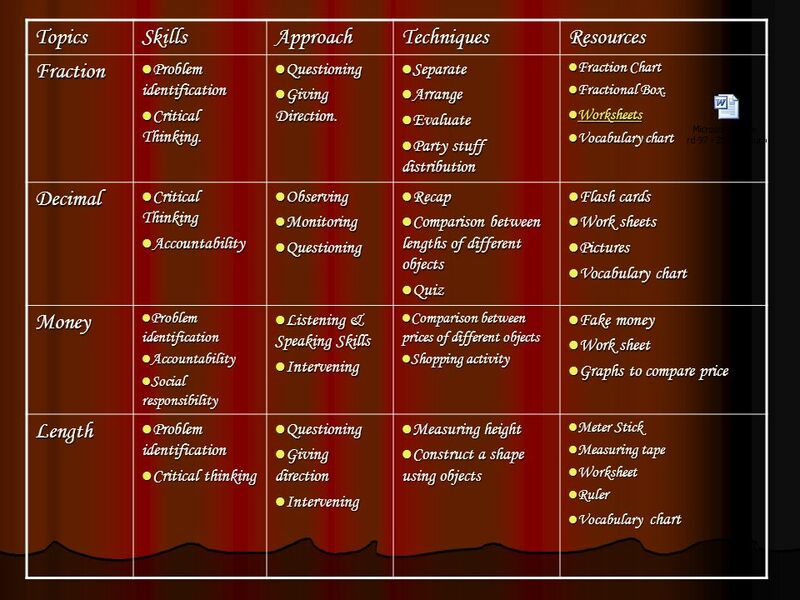 To enable students apply their learning in daily life experiences. 8 What units will you use to weigh the given objects? 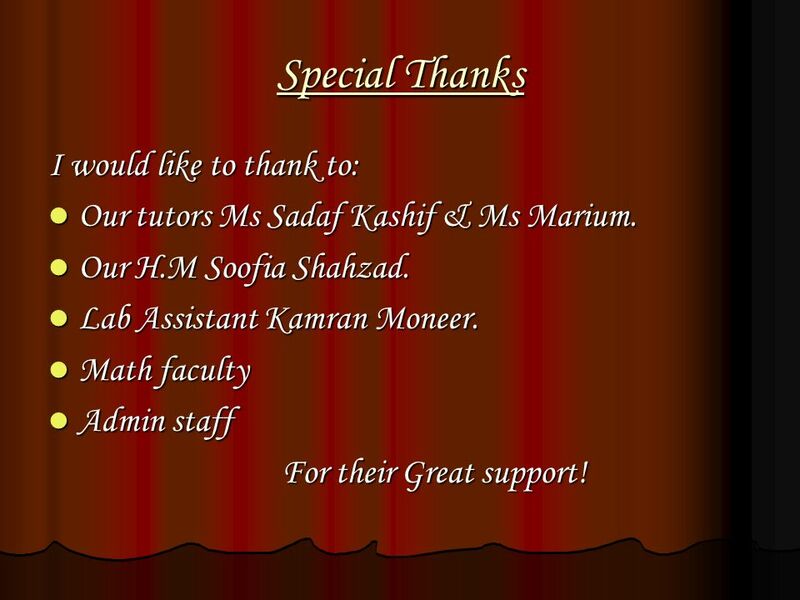 Our tutors Ms Sadaf Kashif & Ms Marium. Our H.M Soofia Shahzad. Lab Assistant Kamran Moneer. Math faculty Admin staff For their Great support! 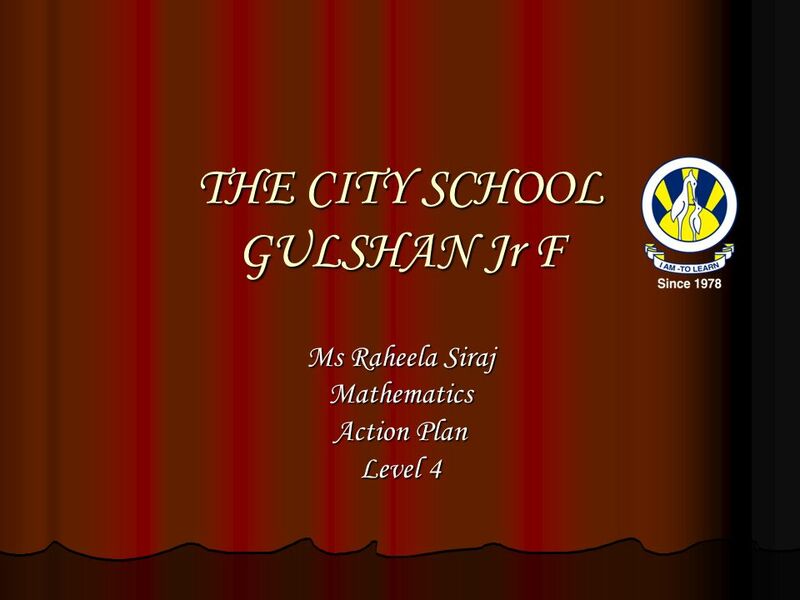 Download ppt "THE CITY SCHOOL GULSHAN Jr F"
THE CITY SCHOOL JUNIOR D III MATHS ACTION PLAN JANUARY 2012. ACTION PLAN Ms. Ariba Waris D.A Montessori Environment 2 pansies. 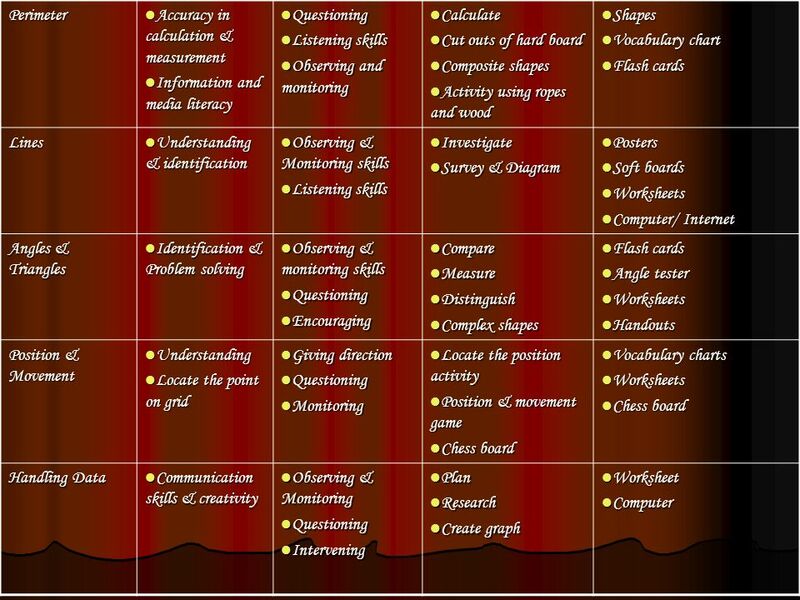 Action Plan Mrs. Qurat-ul-ain General knowledge Grade l.
Iqbal Mahmood Baig Mathematics P III. 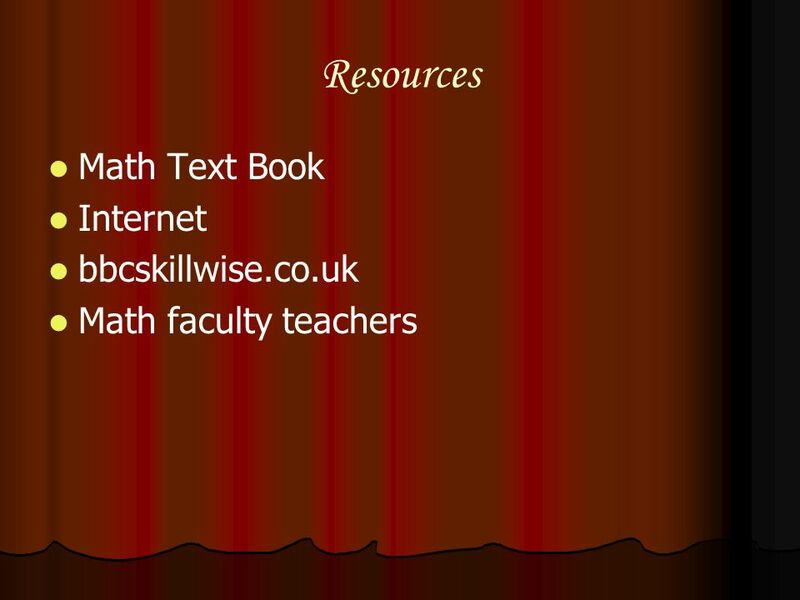 To develop the students basic mathematical concepts and groom the slow learners to secure good grades. 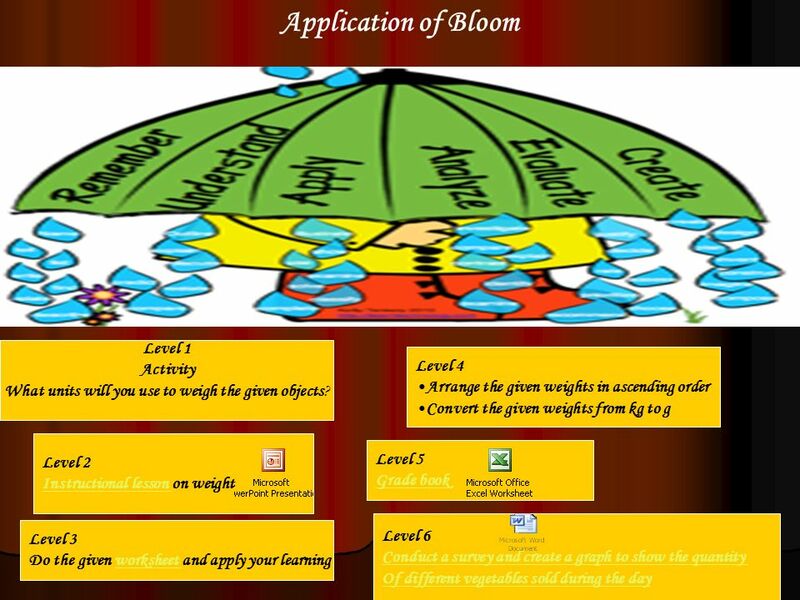 Action plan The City School Gulshan Jr. F Ms. Nusrat Khurshid Art Teacher Grade - IV. 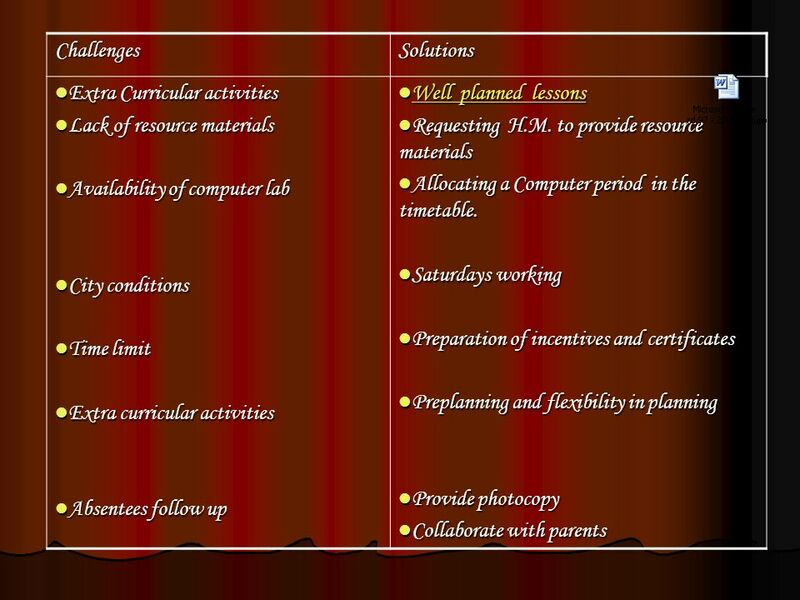 Action Plan Ms. Sanober Merchant Junior III The City School Junior B, North Nazimbad. Action Plan Ms.Behjat Jami Prep II Geography The City School Prep Boys P.E.C.H.S. Action Plan Change always comes bearing gifts. Ms Sadaf Kanwar The City School Gulshan Junior E ICT, Level V Action Plan Change always comes bearing gifts. 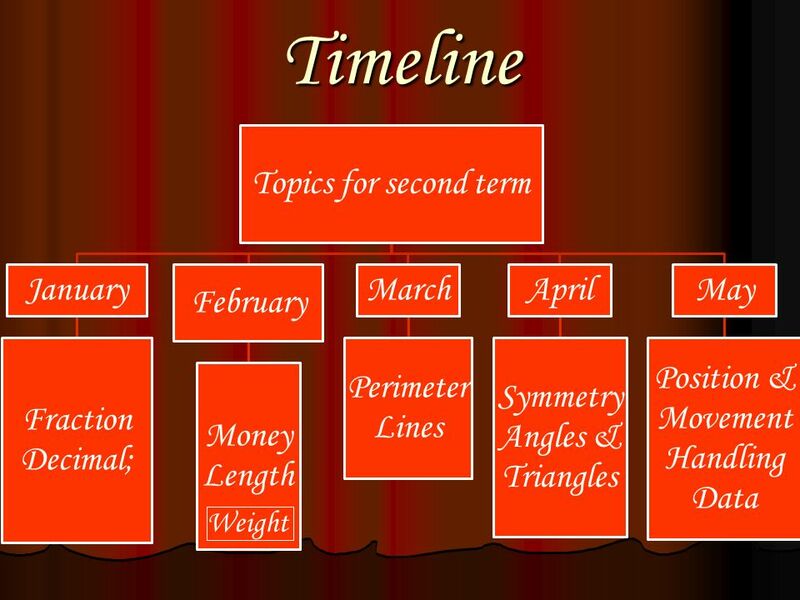 Ms Mahvish Syed TheCitySchoolGulshanJuniorGirls Science Faculty.